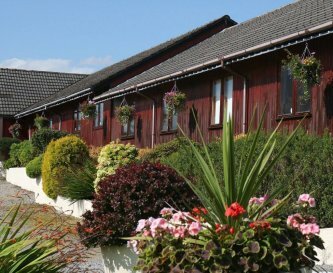 Inchree Lodge, Inchree, Fort William, Highland Region, Scotland, sleeps 10-37 in 14 bedrooms. 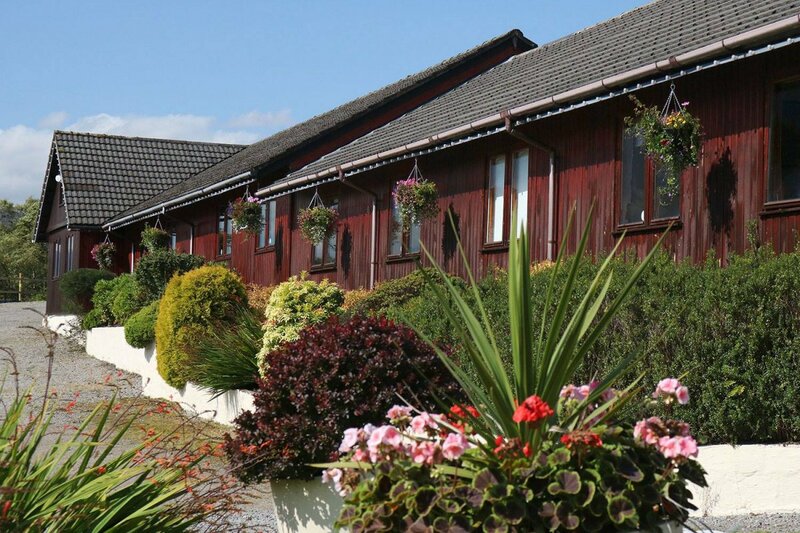 Inchree Lodge is located within spacious and private grounds at the north end of Onich village, in the small settlement of Inchree. 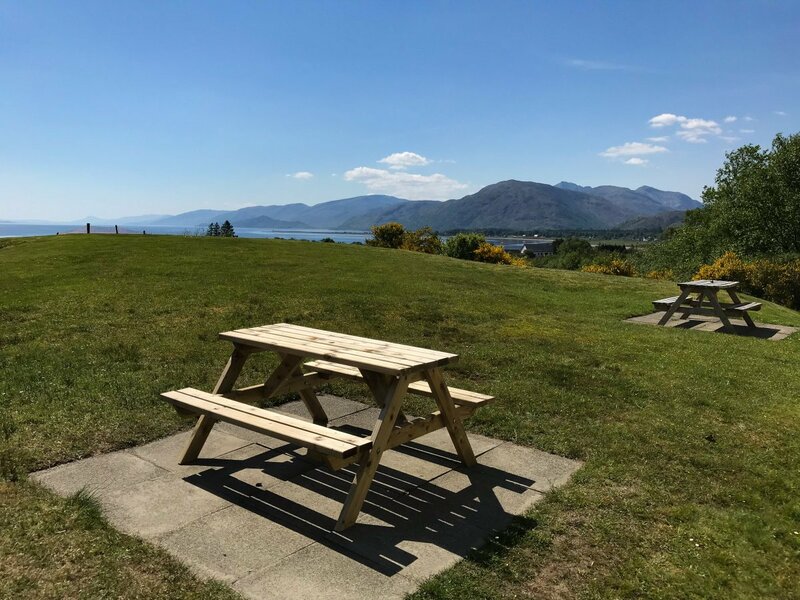 From our site, there are breathtaking panoramic views overlooking the mountains of Ardgour and Loch Linnhe. 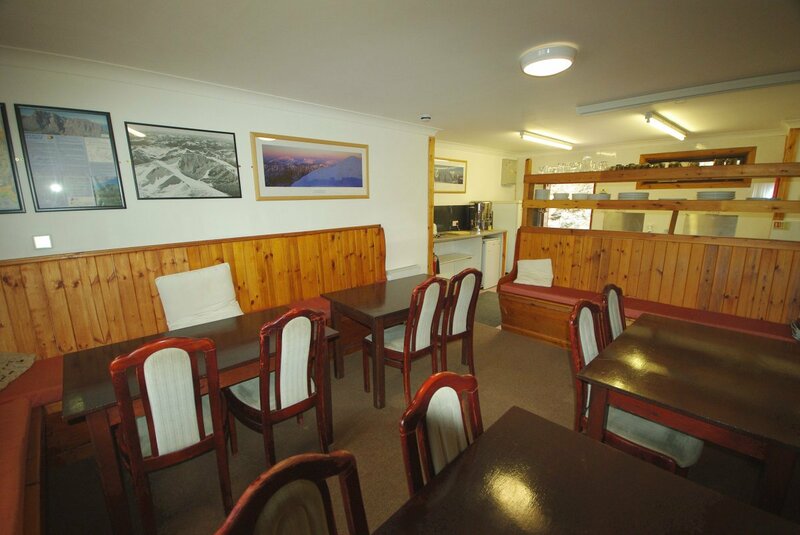 The accommodation is purpose-built, in a Scandinavian-style Lodge, with up to 12 bedrooms of varying sizes. The flexible layout means that business-related groups can utilize it to their own requirements. 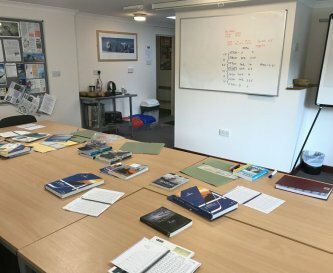 Housed in a completely separate building to the accommodation, we also have a purpose-designed lecture and meeting room. The room is well-equipped for a large group to gather, and is frequently used by instructional courses such as university field groups and outdoor courses. The lecture building also has an additional 2 bedrooms for up to 4 persons, so group leaders or tutors can base themselves completely here. 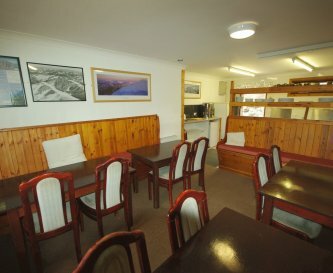 The main Lodge accommodation has 2 large kitchen/diners which can also be utilized as ad-hoc meeting rooms, if required. 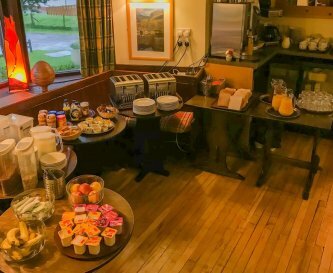 The facilities are all complimented by our own on-site Pub and Restaurant, which has an excellent reputation locally for its dinner menu. 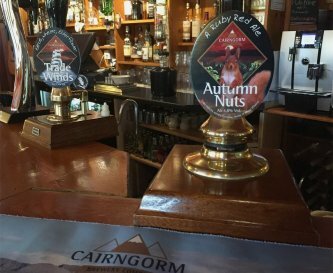 The well-stocked bar serves Real Ales and has free WiFi and a roaring open fire. For groups, we can provide set dinner and breakfast menus that are tailored to your budget requirements. 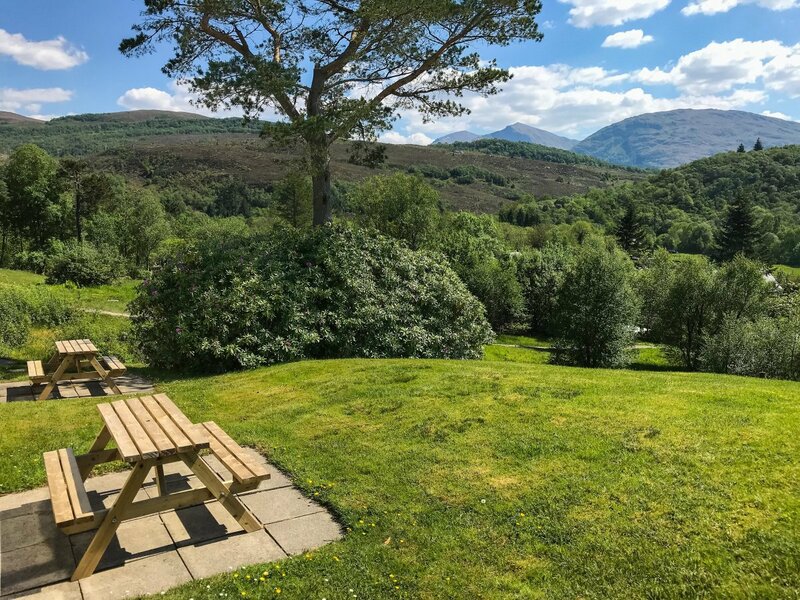 Inchree Lodge is situated on the edge of Glen Righ Forest, in which you can enjoy winding, easy walking trails of various lengths. We are a 30 minute walk from the impressive Inchree Waterfalls, which drop 100 metres in a series of steps. 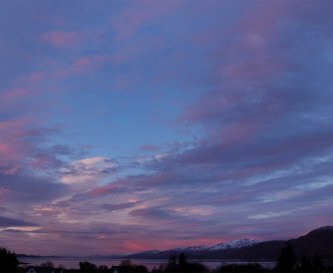 The shoreline of Loch Linnhe is a 5 minute walk away. 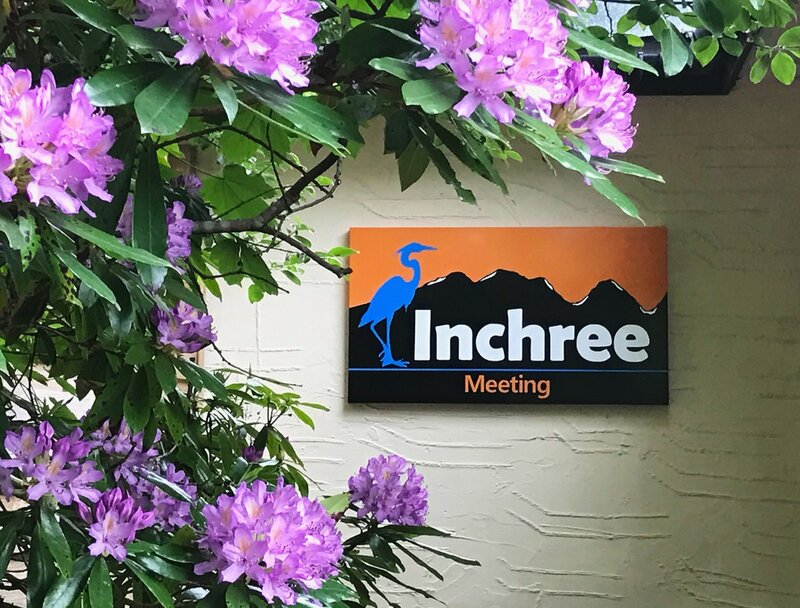 A business or instructional group stay at Inchree offers modern, well-equipped facilities and comfortable lodgings. 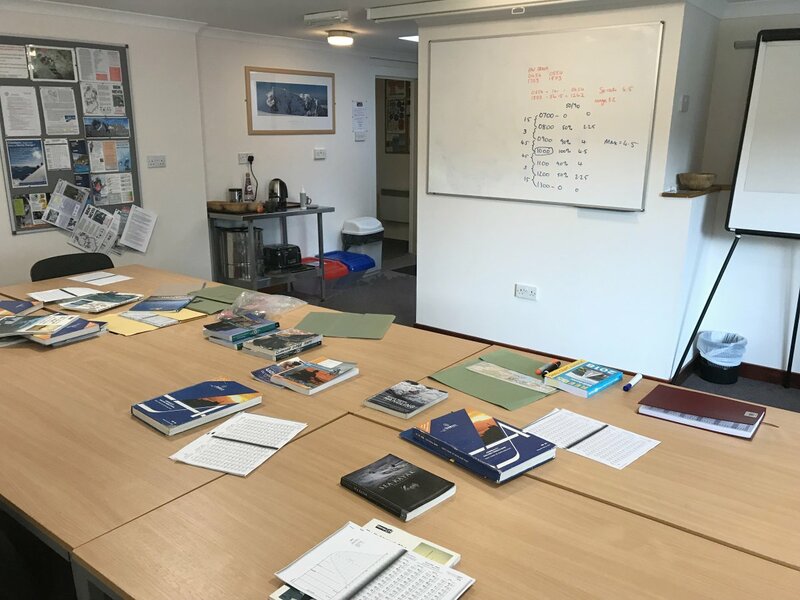 The lecture facility is contained within a completely separate building to the accommodation and Pub, and therefore provides an exclusively private space. A group has the flexibility to self-cater, or make use of the on-site catering options available. 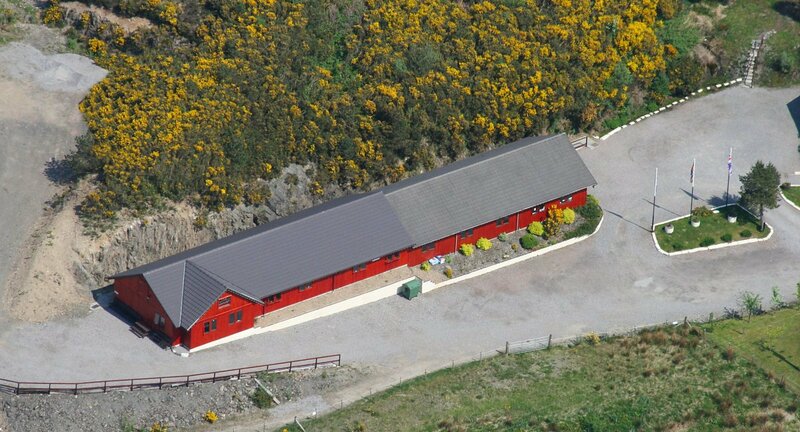 Each of the Lodge's 2 wings has its own large, well-equipped kitchen/diner. All utensils, crockery, appliances provided for a group to self-cater. Each of the Lodge's 2 wings has a dining area in each kitchen. Both areas have ample tables and chairs for a group to eat, sit & socialise together. The dining area doubles as a comfortable sitting area, providing ample space for a group to socialise together. TV and DVD are provided. Every bedroom has a TV within. A TV and DVD player are also provided in each kitchen / diner. Free WiFi in building (limited due to bandwidth available). Better, free WiFi also in Pub/reception. Full mobile coverage with 4G signal. Every room is electrically heated from wall panel heaters. A large open fire is a central feature in our on-site Pub. Each bedroom has its own toilet and shower (accessed from each room). 1 bedroom with shower room available for wheelchair access. 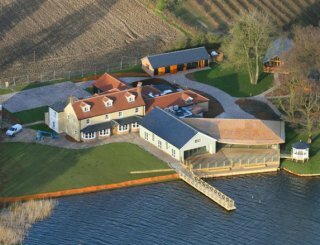 Inchree Lodge is part of a private, 5 acre site. The grounds are wooded and lie on the edge of Glen Righ Forest. Free and ample parking is available directly outside the accommodation. There is sufficient space for a large coach or minibuses with trailers. All accommodation is strictly non-smoking inside. You may smoke outside, but butts must be placed in the receptibles, not on the ground. Pets are strictly not accepted anywhere within accommodation. 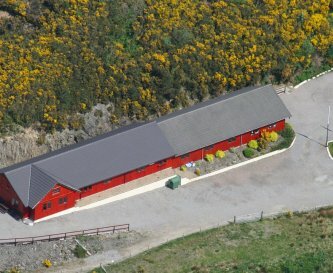 Inchree Lodge is situated 150 metres off the A82 main road at the north end of Onich Village in the hamlet of Inchree. 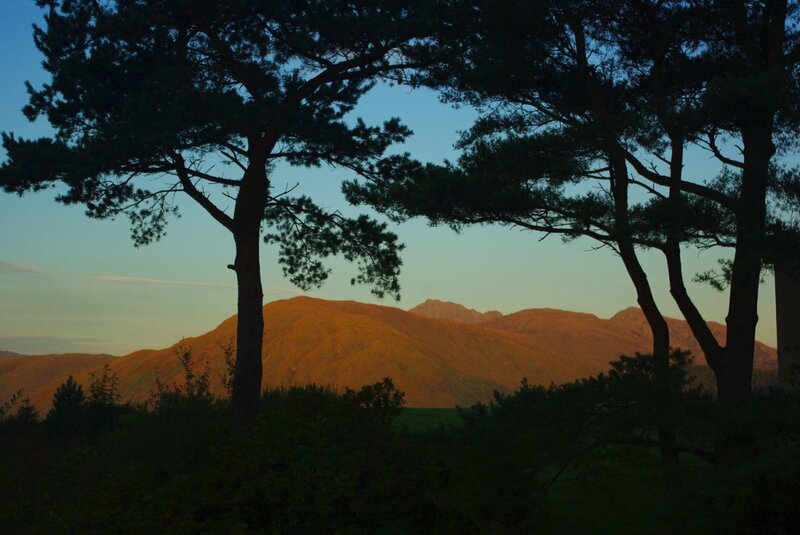 Exactly midway between Ben Nevis and Glencoe (15 minute drive to each). 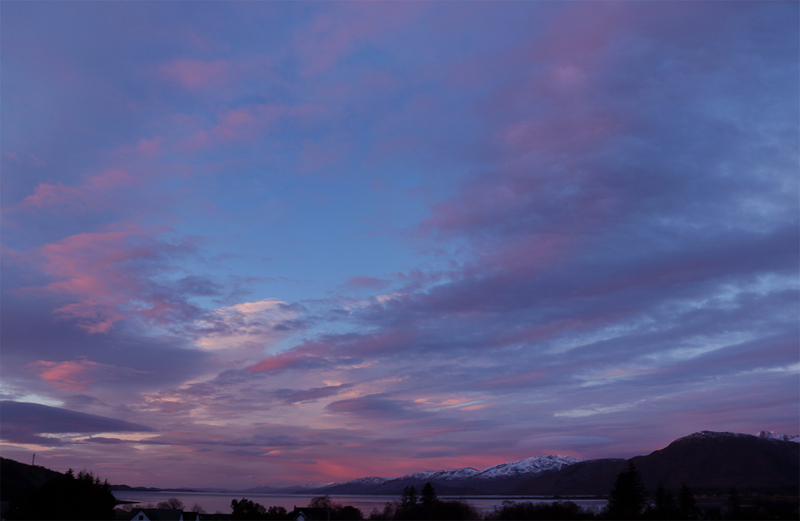 Fort William, the largest town in the Highlands, is 7 miles (10 km) north. 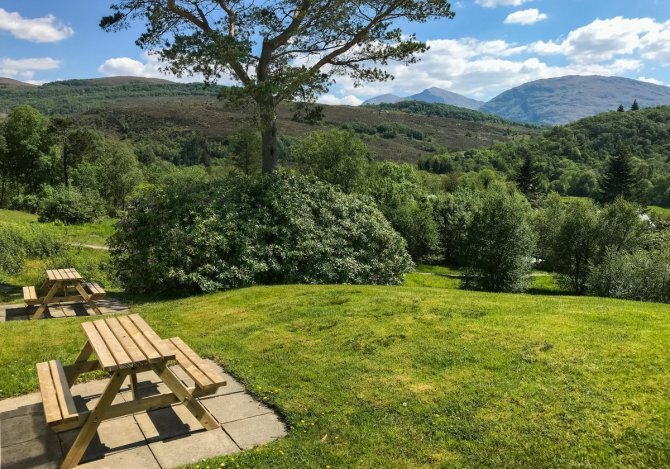 It is a long-established and hugely popular tourism centre that sits at the base of Ben Nevis, the UK's highest mountain. 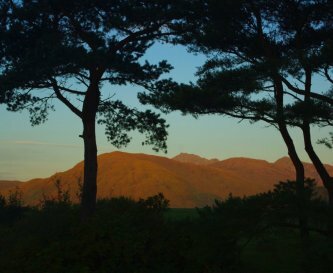 Large supermarkets are in Fort William, 7 miles northwards (Morrisons, M & S, Aldi, Lidl). 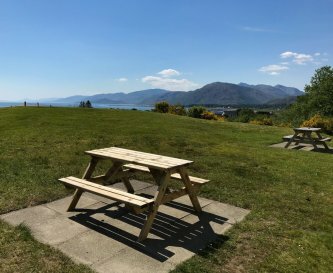 Co-op supermarket is also located in the village of Ballachulish, 5 miles southwards from Inchree. 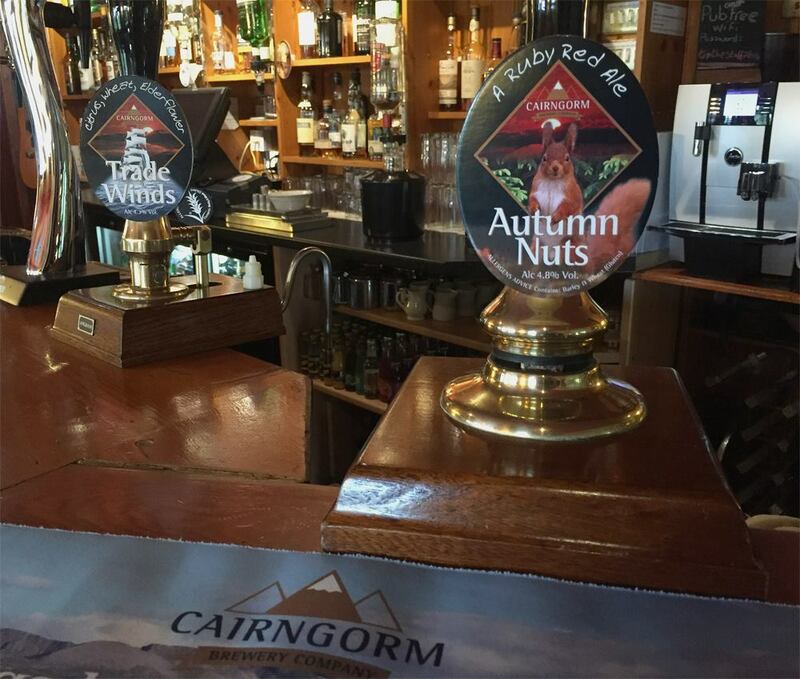 We have our own on-site Pub and Restaurant, 50 metres from the accommodation. It is open for drinks, coffees, dinner or breakfast, if required (more limited opening, November to January). 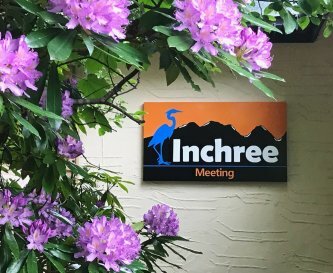 Please contact Inchree directly by enquiring or by phone to see how we can help you. 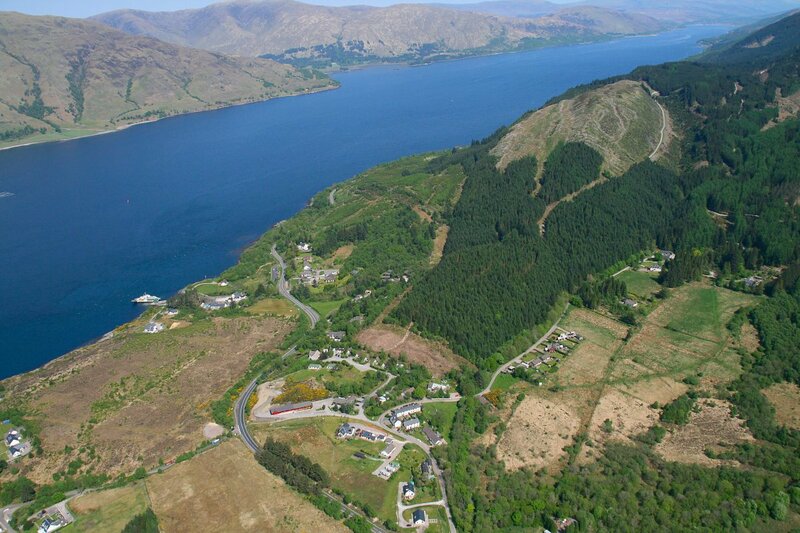 Nearest rail station is Fort William, 7 miles (10 km) to the north. From there, you would have to get either a taxi or bus to Inchree. 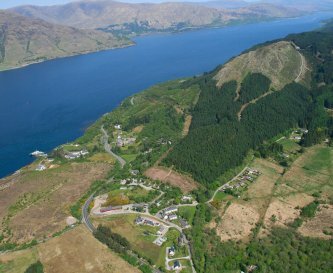 If arriving by bus from north or south, a bus-stop is 200 metres from Inchree, at Corran Ferry. Long-distance services from Citylink. Local services from Sheil Buses. Glasgow Airport is 97 miles (156 km) from Inchree. Driving time: 2 to 2.5 hours. Edinburgh Airport is 117 miles (189 km) away. Driving time: 2.5 to 3 hours. Lecture building hire: £150 per day. As well as the well-equipped lecture room. the building also contains -An ensuite double & triple bedroom. (Ideal for group leaders / organisers) -Comfy lounge area with large-screen TV / DVD. 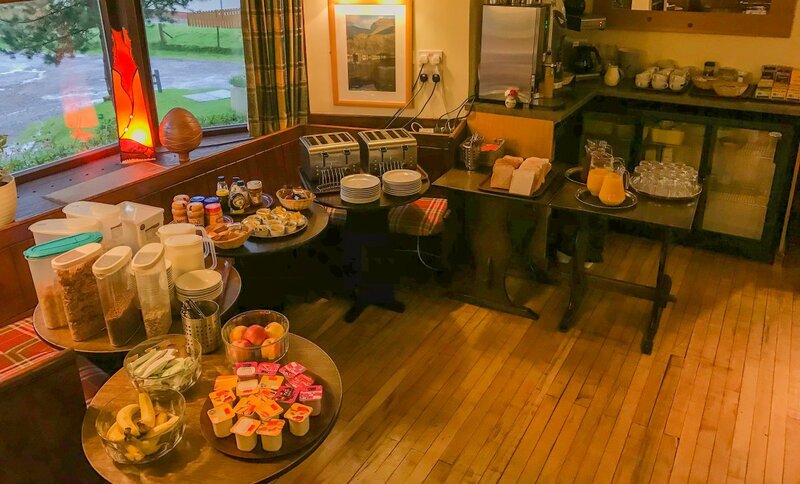 -Well-equipped self-catering kitchenette. -Wet-gear drying room.